There is often a lot of debate between people about whether a PC is better or a Macintosh. While both sides of the argument definitely have valid things to say, there is one thing that everyone can agree on and that is the fact that Microsoft Office is a highly useful suite of tools that people might need to use in their day to day lives, and since Apple’s own analogues are often considered to be not quite as good the fact that Office was not officially available for Macintosh devices via the Mac App Store is something that a lot of people would tend to get upset about. All of these people are going to be very happy indeed to hear that Apple has finally added Microsoft Office to the Mac App Store, and that the suite is going to include all of the essentials that you are going to need such as Microsoft Word, Excel, Powerpoint as well as OneNote and even Outlook. According to Apple, they had problems with bundling packages for the Mac App Store which is why it has taken Microsoft Office so long to arrive at that location, but that that issue has finally been solved thereby allowing you to get the suite from the Mac App Store at last. 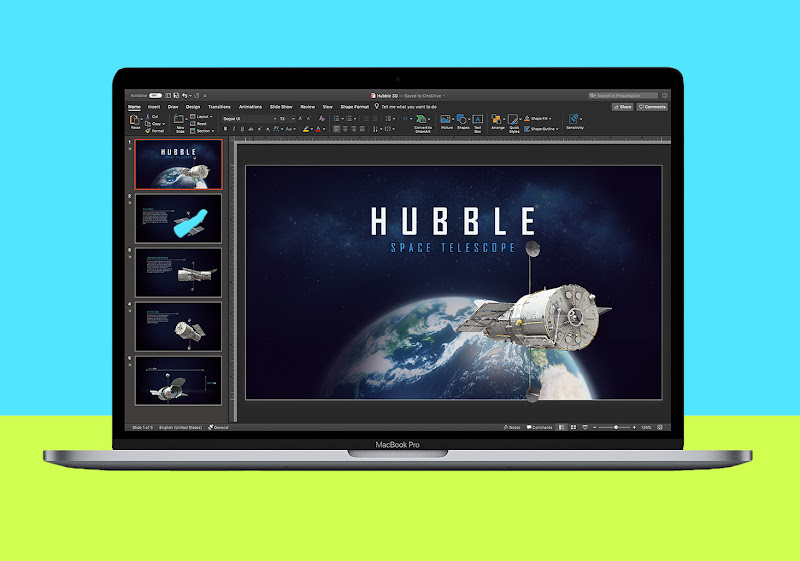 "Office 365 provides experiences tailored to the Mac and macOS, like Dark Mode, Continuity Camera, OneDrive Files on Demand, and Touch Bar support on the MacBook Pro. ", announced Jared Spataro, Corporate Vice President for Microsoft 365, in a blog post. Adding further, "And it’s connected to the cloud, so you can access your content from any device, coauthor with anyone around the world in real-time, and use the power of artificial intelligence (AI) to create more impactful content with less effort." Microsoft’s unwillingness to offer software separately instead of as part of a package has also had a role to play in the delay in the suite being available on the Mac App Store. All in all, things are definitely going to get a lot better as well as a great deal more functional for the various people that might be using a Mac but still want to be able to use Microsoft Office tools as well.